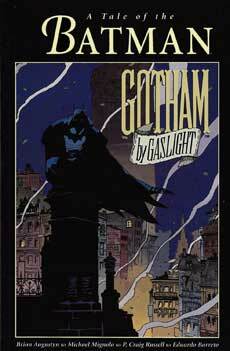 Today, we begin the show with an explanation of what “What If” and “Elseworld” comics are, followed up with some great examples of each: Batman: Gotham By Gaslight, Superman: Red Son, Wonder Woman: Amazonia, and Deadpool: Herald of Galactus (Team-Up 883). 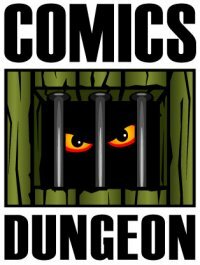 We also re-visit the concept of “fridging” characters – where the trope comes from, and who has been “fridged” lately. 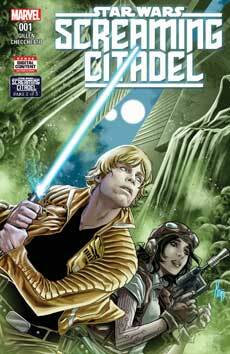 Today on Book Report, Cole reviews Star Wars: TheScreaming Citadel from Marvel. 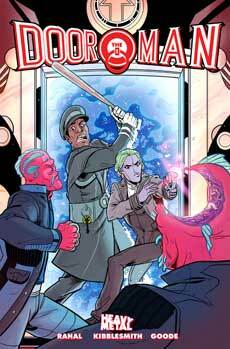 Chris reviews The Doorman from Heavy Metal. 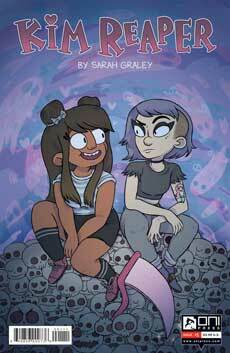 And finally, Nicole tells us about Kim Reaper #1 & #2 from Oni Press.